Just In Time For Poetry Month, Four Fantastic Books Of Verse April is National Poetry Month, and what better way to celebrate than with new books? This month brings us a reissue of Hayden, a retranslation of Dante, a gathering of estimable poems from the past quarter-century and a new collection with a camera-eye view of the world. April is National Poetry Month, and what better way to celebrate than with new poetry releases? Here are four of this month's highlights — a new translation, a "best of" collection, a "collected works" worth revisiting and a camera-eye view of the world. 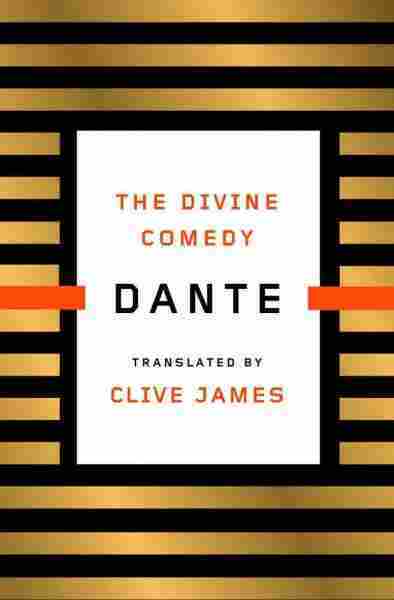 This month brings a new translation of The Divine Comedy from the Australian critic and poet Clive James — too late for Don Draper, but just in time for the rest of us. It joins relatively recent versions of Dante from Robert Pinsky, Mary Jo Bang, Ciaran Carson, Mark Musa, Anthony Esolen and others. So what does James add to the classic? The unconventional choice succeeds: The poetry is formal but unstrained, and rarely resorts to the near-rhymes common in English terza rima. In a second drastic change from previous translations, James brought an end to footnotes. He incorporates all extra information — which pope committed which sins, which Florentine house fought with which — directly into the verse. It renders the translation useless for scholarly study, since you can't tell where Dante stops and James starts, but that's no problem for readers more interested in muscular language than in papal history. This isn't a student's version of the Commedia. It's a translation for readers who are culturally engaged, willing to follow lengthy narratives, and curious about free will and the soul. A Dante for fans of Mad Men? 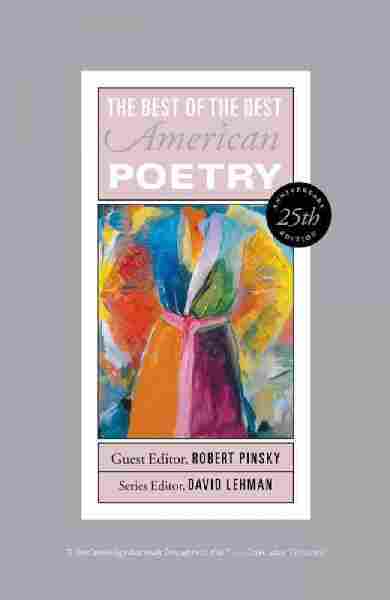 There's something self-evidently absurd in the task laid before Robert Pinsky: Choose the best 100 poems of the past 25 years, drawing only from the pool of earlier Best American Poetry anthologies — each of them edited by a different poet-anthologist. Accordingly, the most immediate complaints are dully obvious: the omissions, the arbitrariness. But that's like complaining that an etiquette dinner is too stuffy. In his thoughtful introduction, Pinsky writes of the curator as creator: not a gatekeeper or impartial critic, but a composer of a new work. This book, then, is a portrait drawn by Pinsky: a thumbnail-sized view of contemporary American poetry. True, it is improbable, if not impossible, that any reader could possibly agree that these are the 100 finest poems written in the past quarter-century. But surely all engaged readers will encounter something they find worthy of high praise. Pinsky highlights a similar diversity of meaning-making, choosing poems with wildly varying structures, shapes, sounds and philosophies. If the condoms disgust you, turn the page for an operatic lyric or flip back for a bared heart. This book may not be vast, but it does contain multitudes. Judge it by its cover if you must, but don't dismiss A. 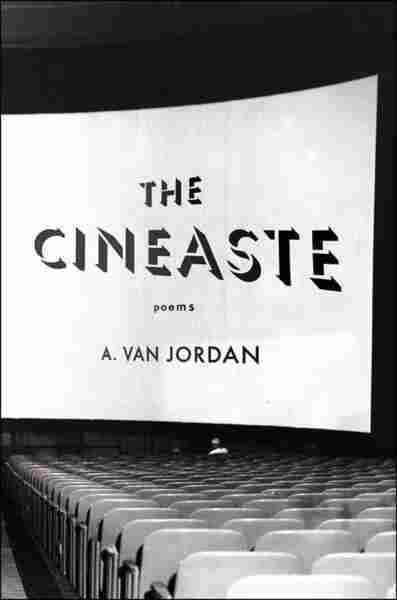 Van Jordan's new collection on account of its table of contents. The list of film titles there suggests versified criticism, or maybe mere film summaries. But don't be fooled — these poems aren't reviews or recaps, and they're not just for cinephiles. Like any good reboot, you don't need to have seen the original to appreciate the riff; but if you long for context, there are notes in the back. At the collection's heart, a sonnet series reimagines The Homesteader, the lost first film by the black filmmaker Oscar Micheaux. The cycle, a montage linked by echoing lines, gives voice to ghosts, jealous fathers, bounty hunters and the self-taught, brilliant Micheaux. Here and in the collection as a whole, Jordan treats film not just as art, commentary or achievement, but as a process — even a way of life. One sonnet has Micheaux wondering, "How often do / We think of what our shadows and light do / Together in a space in the world?" Jordan has thought about it quite a lot; come peer through his camera-eye view of the world. 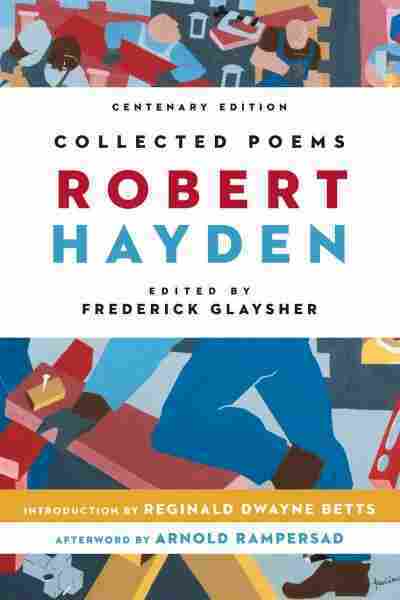 This volume, reissued 100 years after Robert Hayden's birth, might better be called "Curated" — a generous selection of Hayden's works, but hardly a complete collection. The poems that make the cut speak strongly, in Hayden's precise, humane voice, for his place in the American canon. Critics often highlight Hayden's religion (Baha'i) and his race (African-American), but his haunted verse is more compelling than his biography. Ghosts of the lost and lingering past pervade his work. Lost, like the dead who have traveled beyond our reach or knowing: "Only the ghost of Lady Day knows where / he is. Only the music." Lingering, like the violence still staining the South in "Tour 5," "the landscape lush, metallic, flayed, / its brightness harsh as bloodstained swords." Hayden's work looks back toward a rich, sympathetically rendered land of abandoned gods, dead beloveds and suffering ancestors. In "On Lookout Mountain," he writes with characteristically careful repetition of listening for "the sounds of cannon, cries / vibrating still upon the air, / timeless echoes in echoic time — ." His poems reach us like those echoes, with a sense of immediacy that translates across the years, as if the dead have just walked by. A 700-year-old narrative, a contemporary anthology, a thematic collection and a careerlong retrospective. These very different releases have at least two things in common: They are all fresh off the presses and well worth a look. Happy Poetry Month! Camila Domonoske is an intern with NPR Digital Arts.